Photo competition: win a gift basket (over $100 value)! 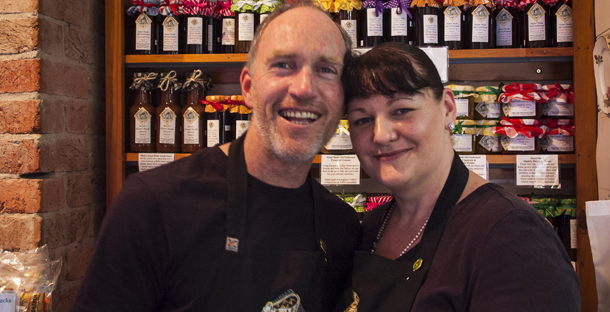 – Kangaroo Valley Fudge House & Ice Creamery | Multi Award Winning Confections …hand made the old fashioned way! 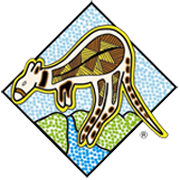 Photo competition: win a gift basket (over $100 value)! 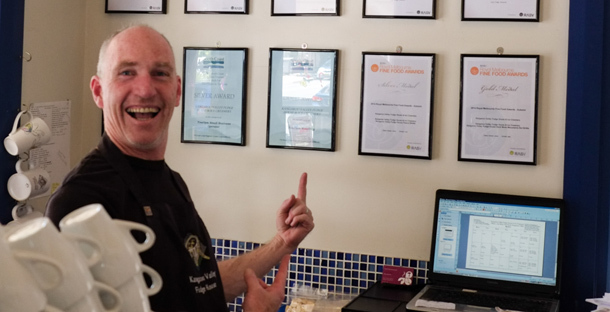 Celebrating Happy times at Kangaroo Valley Fudge House & Ice Creamery! 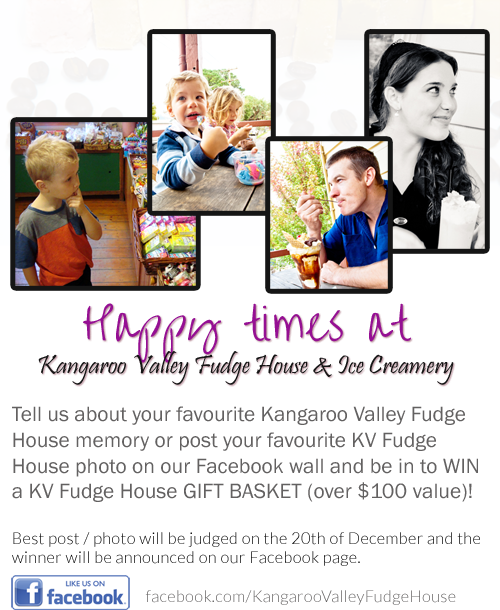 Tell us about your favourite Kangaroo Valley Fudge House memory or post your favourite KV Fudge House photo on our Facebook wall and be in to WIN a KV Fudge House GIFT BASKET (over $100 value)! 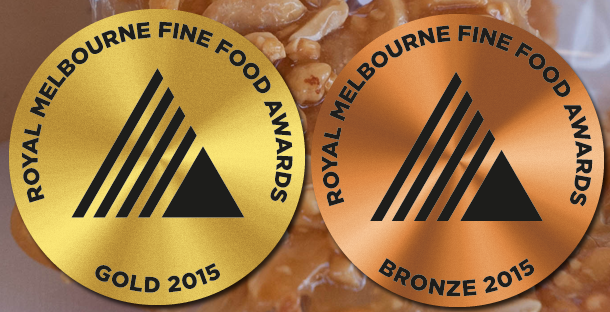 Best post / photo will be judged on the 20th of December and the winner will be announced on our Facebook page.